Flexible Foamboard is suitable for printing, painting, gluing, bonding and laminating. 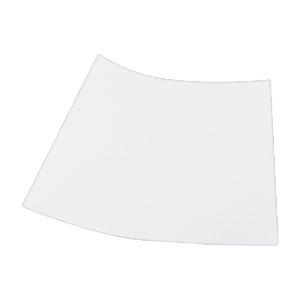 Flexible Foamboard is lightweight, curves without creasing and is easily manipulated with scissors. Made from 3mm polystyrene foam.